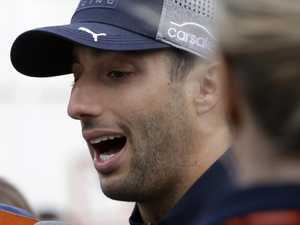 Daniel Ricciardo’s own team was stunned as he triumphed in the Monaco Grand Prix despite driving with a faulty car. 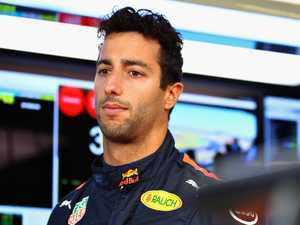 Motor Sports AS Daniel Ricciardo prepares for the “second biggest” decision of his career, there’s one non-negotiable factor he can’t ignore. 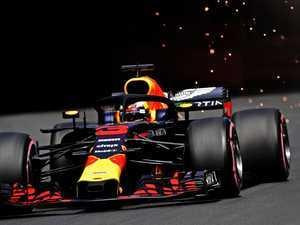 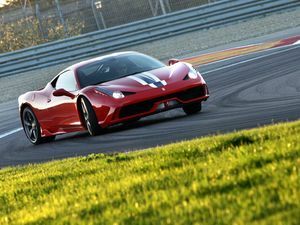 Motoring Daniel Ricciardo’s own team was stunned as he triumphed in the Monaco Grand Prix despite driving with a faulty car.